BioMag® Amine Magnetic Immobilization Kit | Polysciences, Inc. 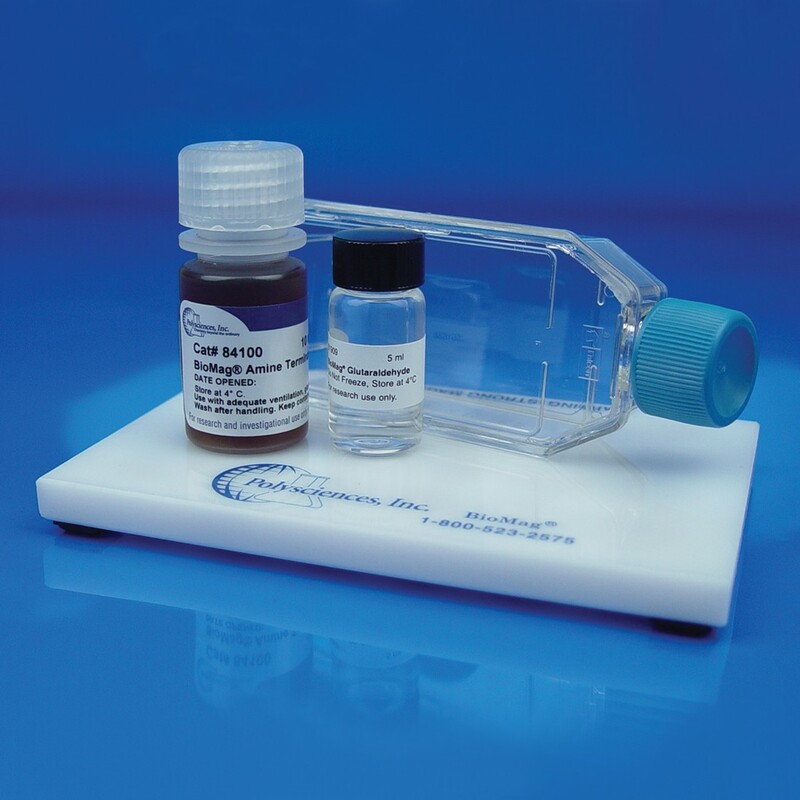 Kit contains unconjugated BioMag® Amine particles (Cat. # 84100), BioMag® Flask Separator (Cat. # 84101S) and ultrapure glutaraldehyde for conjugating your protein.